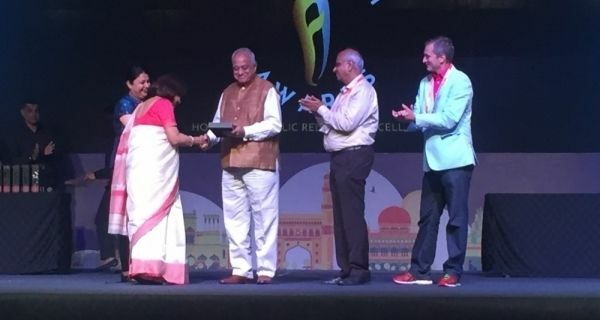 Public Relations Council of India (PRCI), which has just concluded its 12th Global Communication Conclave at Pune, has elected senior media professional B N Kumar as its chairman of the governing council and appointed veteran communicator S Narendra as the president – national executive . 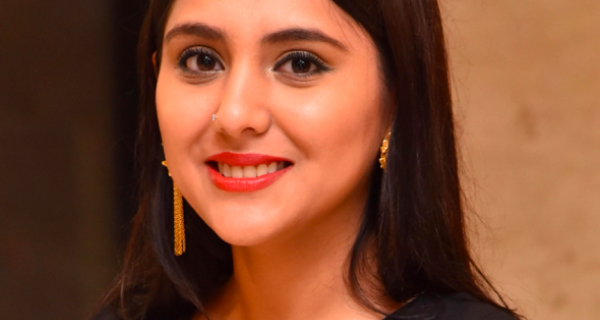 The governing council is the highest policy making body of not-for-profit PRCI, the pan-India body of PR, corporate communication, media, advertising, HR marketing communication and mass communication teachers and students. 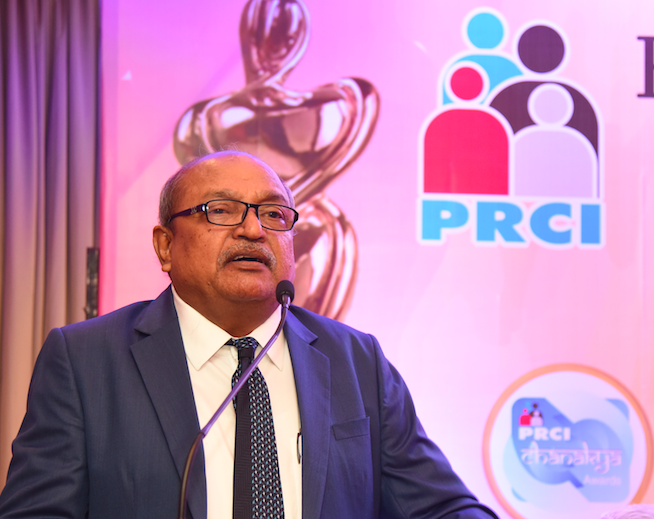 Announcing the decision during the 12th Global Communication Conclave organized by PRCI at Pune last Saturday, its chief mentor and chairman emeritus M B Jayaram said the organization has over the years has emerged as a communication exchange for professionals pan-India. Kumar is an executive director at Concept PR while Narendra is a former adviser to several prime ministers and an ex-Government of India spokesperson. PRCI has also appointed Prashant Pathrabe, additional DG of Press Information Bureau, as the new secretary general. Among those who addressed the conclave were: Facebook’s APAC head Ramesh Gopalkrishna, Sandip Agrawal, MD of Think Energy, Jerry Rao, Executive Chairman VBHC Value Homes Pvt. Ltd Rajesh Gopalkrishnan, GM – business development and ship repairs at Cochin Shipyard, veteran film maker Amit Khanna, sports journalist and coimmentator Ayaz Memon, King’s Eleven Punjab CEO Satish Menon. The conclave saw as many as 45 speakers from across various sectors like media, HR, sports, corporate communication, PR, water transport addressing the delegates. Close a hundred brands participated in the PRCI annual collateral awards – the ultimate talent recognition for communication professionals.